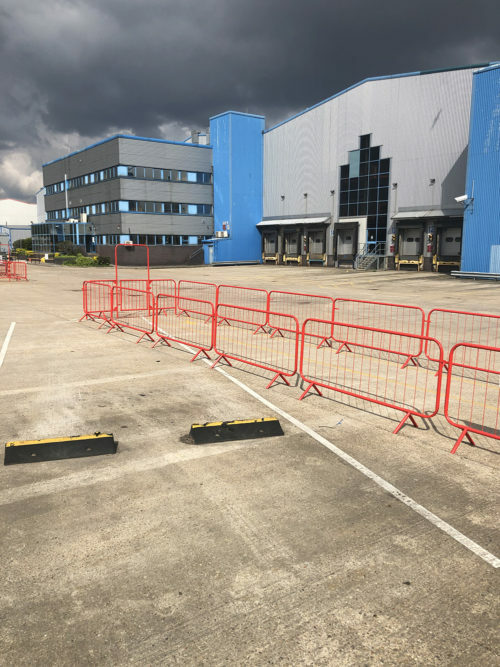 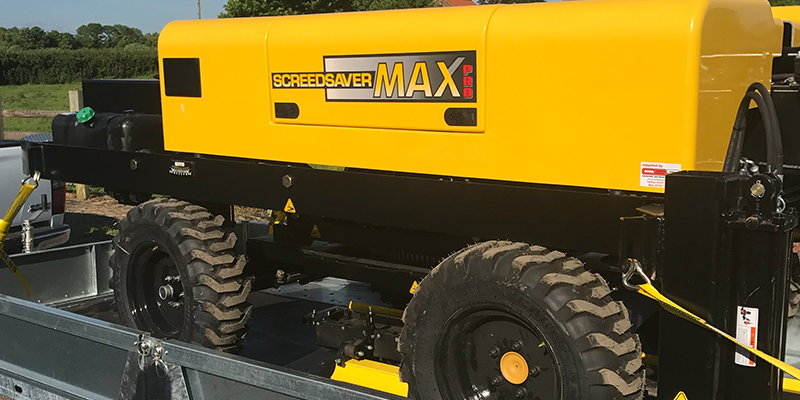 This brand new and highly portable and flexible laser screed has been purchased by Level Best Concrete Flooring to add to the companies growing fleet of concrete floor contracting equipment. 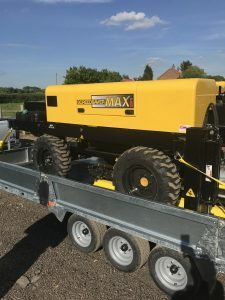 The laser screed weighs just over 2 tonnes and hence is easily transported from site to site, without the expensive transportation costs associated with the older and previous forms of laser screeds. 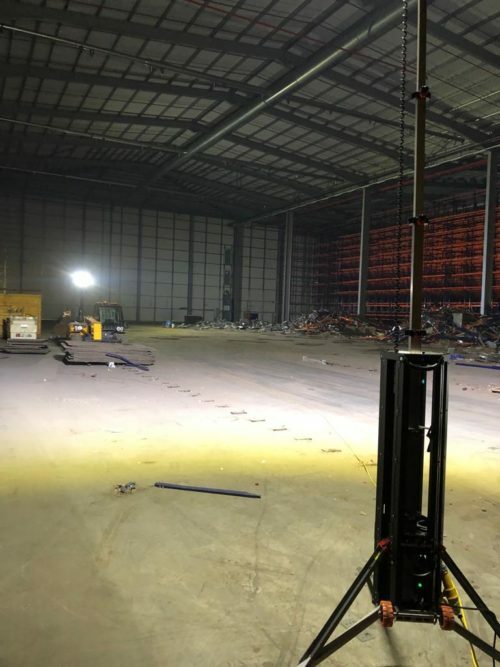 The Ligchine laser screed along with our skilled concrete flooring workforce can comfortably achieve flatness tolerances of FM2 as per TR34 editions 3 and 4.